Set in the Stone Age village of Skara Brae on Orkney. 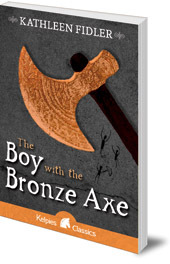 A strange boy arrives in the village with a sharp axe of a type never seen before. Conflict soon arises, and a deadly storm threatens the village. Kathleen Fidler's classic story is set in the ancient Stone Age village of Skara Brae on Orkney. This is a fascinating and vividly portrayed story of life nearly 3,000 years ago. Kali and Brockan are in trouble. They have been using their stone axes to chip limpets off the rocks, but they've gone too far out and find themselves trapped by the tides. Then, an unexpected rescuer appears, a strange boy in a strange boat, carrying a strangely sharp axe of a type they have never seen before. Conflict arises as the village of Skara must decide what to do with the new ideas and practices that the boy brings. As a deadly storm threatens, the very survival of the village is in doubt. Step back into the Stone Age and learn about the daily life and rituals of the ancient village of Skara Brae in this compelling, fictional account of the famous Orkney settlement. Vivid descriptions and accurate historical details bring the village to life and make this an ideal choice for those studying the Stone Age curriculum. Kathleen Fidler (1899-1980) was the author of over eighty books for children, many of which were broadcast on BBC Radio Children's Hour and Schools programmes. 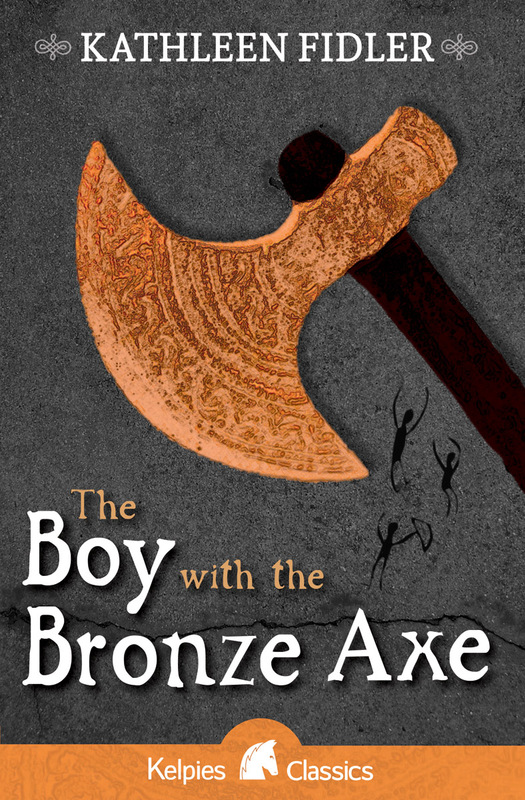 She had a long-standing affection for Scotland, and was inspired to write The Boy With the Bronze Axe after a visit to Skara Brae on Orkney. The Fidler Award stood as a memorial to her deep interest in children and writers.